Oh BUOY! 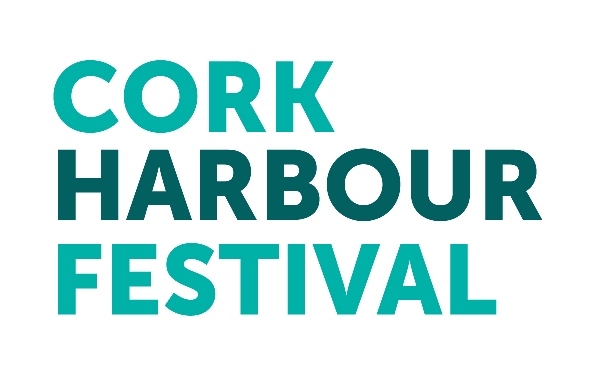 Get ready for a carnival of maritime culture as thousands of visitors descend on this year’s Cork Harbour Festival. Now in its second year, the festival presents a fresh perspective on everything the Harbour has to offer through a programme of over 50 unique and fun-filled events. 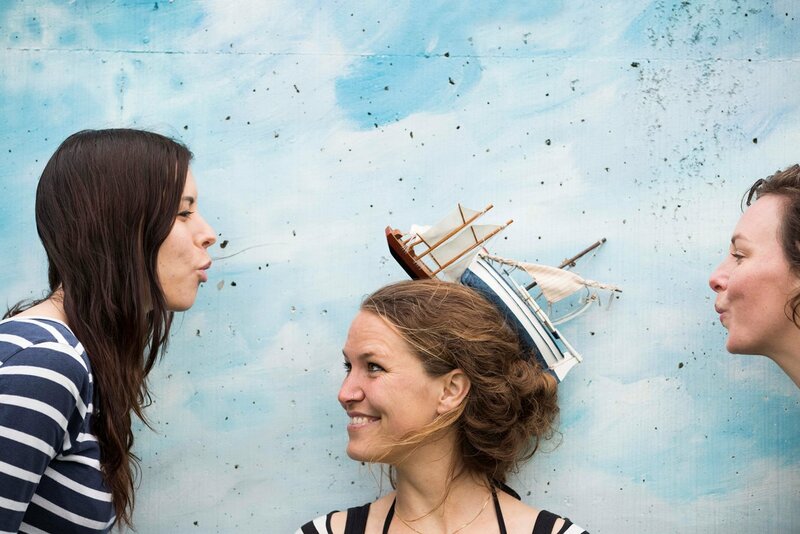 The festival begins with the Ocean to City – An Rás Mór on Saturday June 4. This year marks the 12th edition of this iconic race, which sees over 150 hardy crews take to the water for the gruelling 28km route from Roche’s Point to Cork’s city centre. As a premier event in Irish and international rowing, the Ocean to City attracts crews from all over Europe. The race features over 30 different types of craft, from traditional Irish currachs, to Chinese dragon boats and stand-up paddle boards! Spectators can soak up the colour and festivities in many places along the race route, including Cobh, Monkstown, Passage West and Blackrock. Follow the race route by bike with the Harbour Pedal, bring a picnic to Passage, or enjoy thrilling acrobatics from Funky Fidelma and street performers at the finish line. Mingle with the many crews and treat yourself to a range of foodie delights at the festival market. Cork Harbour Open Day on June 5 offers kayaking, surfing and coasteering tasters in East Cork, family adventure in Spike Island, crab fishing fun in Cobh, and historical re-enactments at Camden Fort Meagher. Turn a weekend stroll into a bird watching walk, get behind the scenes of the Irish Navy with a naval ship tour, or discover the work of ocean energy researchers at the MaREI Centre, Ringaskiddy. Rocket Man’s Paddling Pantry – Jack Crotty a.k.a. The Rocket Man mixes his love of good food and fresh flavours with a kayaking adventure. Circumnavigate the city channels and enjoy Cork’s built heritage while being treated to a tasty lunch! River Runner and ‘Green Drinks – ‘The Opera House plays host to this moving documentary portrait of the River Lee from source to sea. The film uncovers the secrets of its oldest inhabitant, the Wild Atlantic Salmon, and the river’s unique forest delta, known locally as the Gearagh. The film is followed by Cork Environmental Forum’s ‘Green Drinks’, a chance to meet and chat with local and national environmental organisations. Morgenster Tall Ship – Visit the Dutch sail training ship ‘Morgenster’ during her stay in the city. The Morgenster will be docked in Cork on June 11th and Cobh June 12th. Lunchtime Lectures – The festival teams up with UCC’s History Department to bring an engaging series of mid-day lectures at St. Peter’s Church. Learn about the history of the Bordeaux wine trade with Ireland, the Hapsburg’s visit to Ireland in 1518, and the story of the Royal Navy during the 1916 Rising. Boats and Bites – The festival’s midweek celebration of boats and the freshest bites will include a seafood market and free taster sessions aboard a currach, dragon boat, powerboat and more! Night-time Kayak – A unique opportunity to paddle the city by night and explore Cork from a whole new angle. SUPing in the City – Dip your toes in with kayaking and Stand-Up Paddle Boarding taster sessions at the Lee Fields in Cork City.